Before there was community, there was family. Before there was family, there was one man and one woman created to be family and to be the prototype for community. For more than 40 years, David Stevens, D. D., pastor/founder of Christ Center Church of God,CEO of Sound Marriages has researched, developed and presented vital materials designed to help families reach their best life. 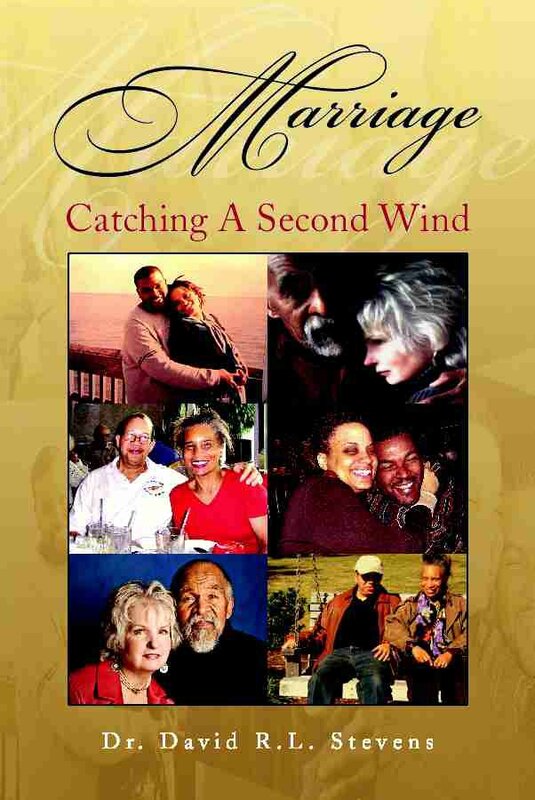 Sound Marriages over the last four decades has looked for opportunities to share the message of healing and wholeness by producing marriage and family videos, booklets, workbooks, workshop materials, family counseling, and countless seminars around the country.